Parietaria judaica, with common names spreading pellitory or pellitory of the wall, is a species of herbaceous perennial plant in the family Urticaceae, commonly nicknamed sticky-weed. 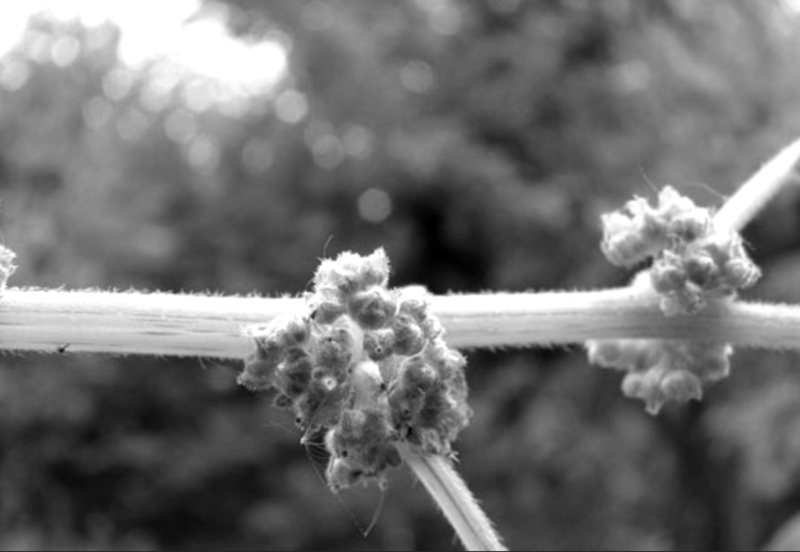 The plant’s pollen is highly allergenic. In Australia it is also known as asthma weed, due to the high incidence of allergy. It is unrelated to the herb pellitory (Anacyclus pyrethrum). 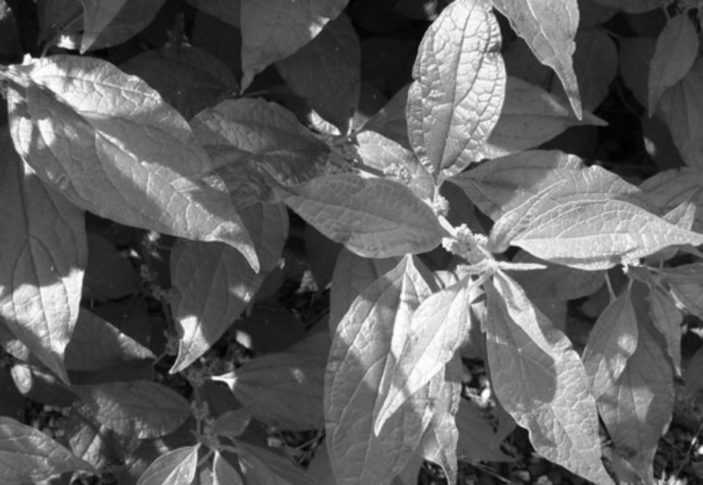 It is easily confused with the very similar species Parietaria officinalis.